Do you have a YouTube channel where you share videos of your crafts, makeup tutorials, or crazy pet or kid antics? If so, you are not alone. Millions of women (and men!) have popular YouTube channels with thousands of subscribers. It’s a fun pastime and, if you attract a lot of followers, you can even earn an income from advertising revenue. If all you ever do is post the occasional video for your own amusement, building a brand is unlikely to appeal all that much, but for anyone keen to attract new followers, branding matters. Branding helps viewers make the link between you and your videos. Think about a few famous brands. The Nike logo is instantly recognizable, as is the Apple logo. The aim of building a brand is to help your videos gain traction in a competitive marketplace. 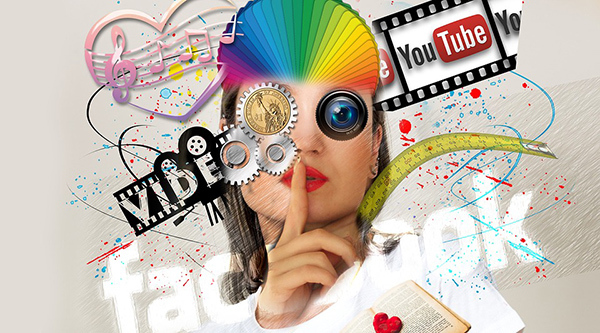 If you get it right, your audience will know it’s you across all social media channels, and not just YouTube. Start as you mean to go on. Choose a channel name that fits your brand. Think about what you are offering viewers and build a profile to suit. For example, if you offer parenting tips with your kids as handy props, tell viewers what to expect in your channel trailer. 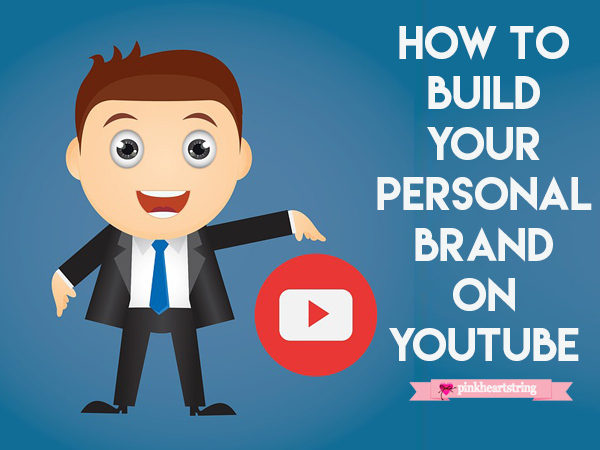 Your YouTube channel is your virtual storefront, so it should reflect you and your brand. Graphics on video thumbnails and the main channel need to be consistent. You can create channel art and banners using Adobe Spark tools or add your own graphics and photos. A channel trailer is very important. This is your chance to ‘hook’ viewers and compel them to watch your videos. By offering a ‘sneak preview’, the aim is to capture their attention and encourage them to click on your videos. If they like what they see, they will subscribe. New viewers won’t know what you do, so tell them. Think of this as a brief sales pitch – you only get one bite at the cherry, so make it count. Include a call to action at the end of your trailer and make it easy for viewers to subscribe. Funky graphics are a useful way to attract attention and encourage the viewer to click on the ‘subscribe now’ button. YouTube lets you embed a watermark across your video content. You choose where and when to add a watermark to your videos. Watermarks let viewers know a video is being streamed from your channel, so create a memorable logo that sends the right message. Branding tells the viewer exactly what to expect when they find your channel. Be consistent when producing video content and make sure each movie you upload fits your brand. And finally, be sure to upload videos as often as possible, as this will keep subscribers coming back for more. Very timely and relevant!!! I'm so excited!! This is very helpful for newbies like me! I do have Youtube channel. I love vlogging and making videos. It's quite hard to build up a following and decide which kind of channel you want to have. I totally agree with you that branding is very important. Thanks for the tips! I ave to check the watermarks. I don't use that right now.